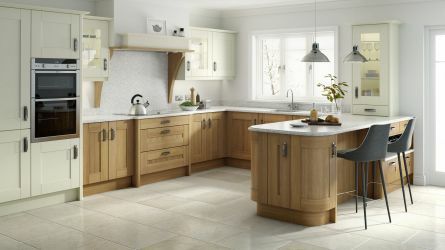 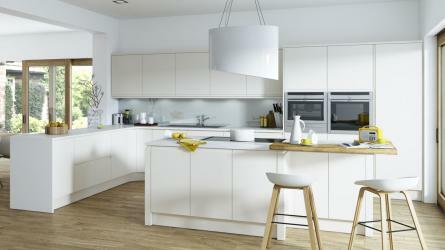 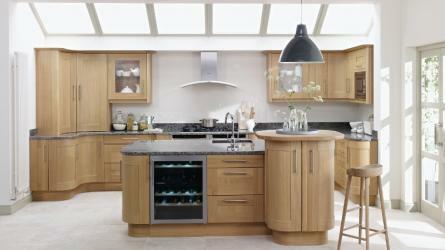 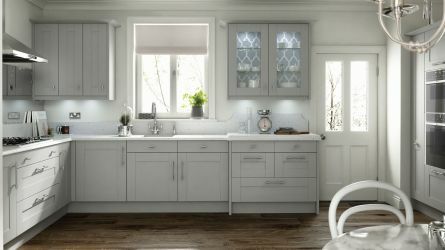 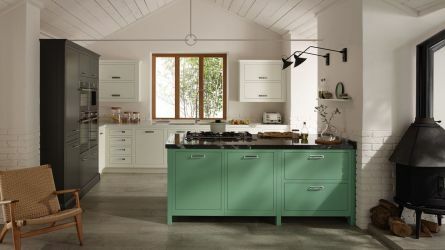 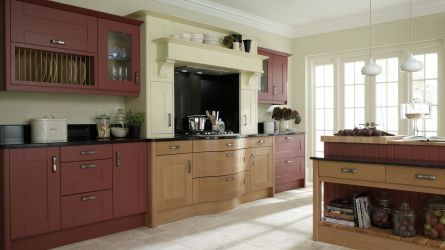 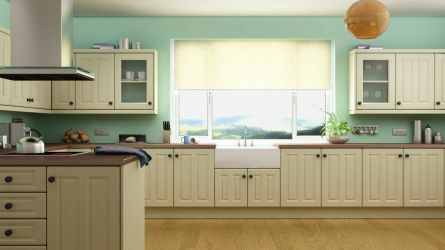 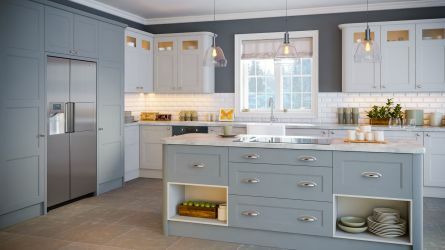 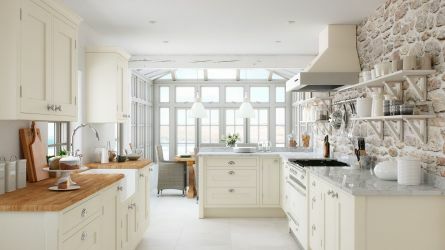 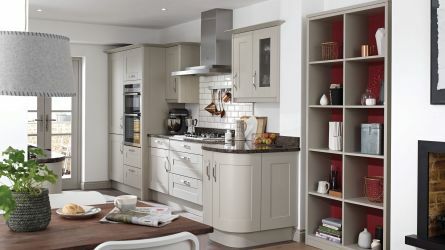 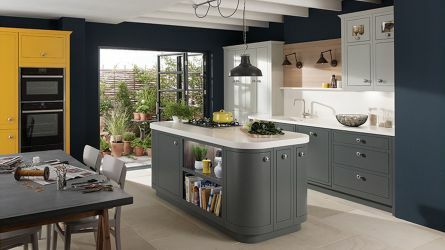 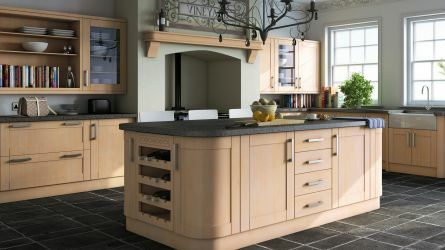 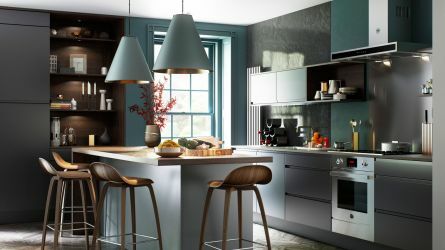 Lark and Larks have a huge range of fitted kitchen styles available to buy online. 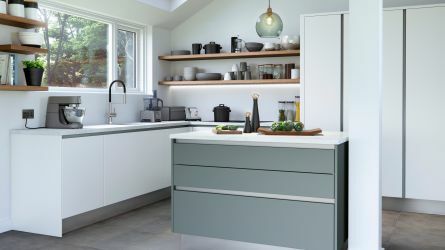 We offer a wide range of designs from the ultra modern slab kitchen style through to traditional tongue and grooved door style kitchens. 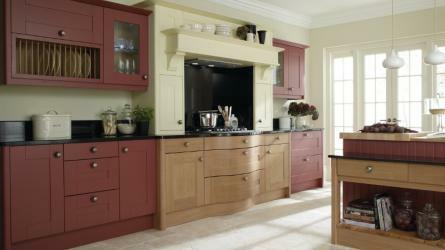 Buying fitted kitchens online has never been easier. 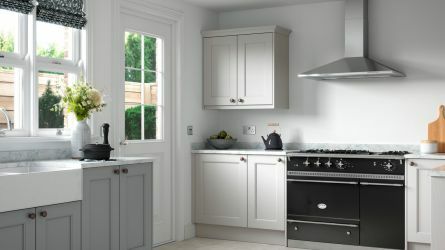 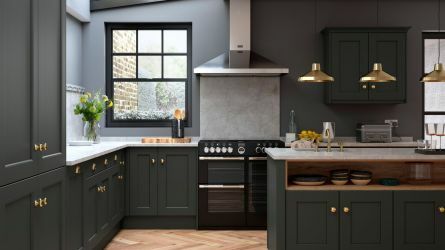 Browse the designs to help you decide what kitchen style you want then visit our kitchen doors section to buy your doors. 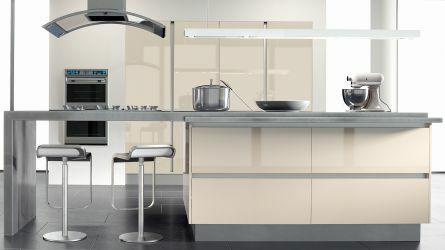 Visit our kitchen accessory sections to choose and order any extra kitchen components you need. 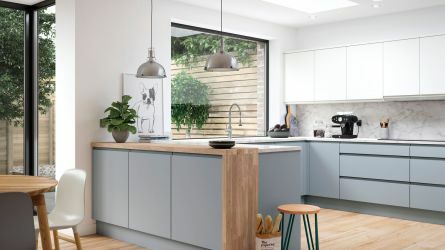 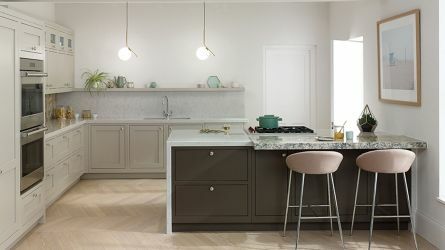 For the finishing touches, choose your kitchen door handles, kitchen sinks and kitchen taps from the extensive range available for immediate online purchase. 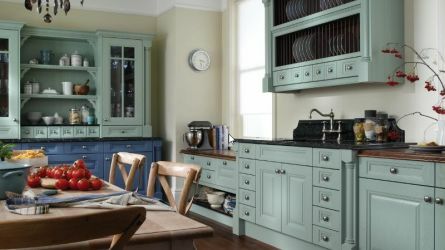 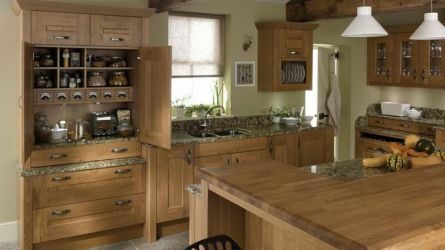 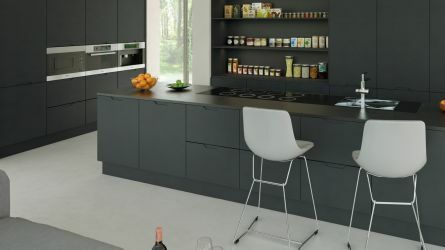 We can also supply high quality kitchen units in standard and made to measure sizes, in a wide range of finishes. 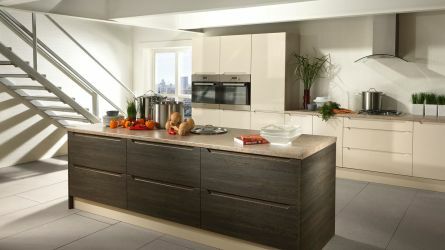 These kitchen carcasses are available in rigid units or flat-packed, all at competitive prices.